Are you starting up a business? Think Jetheights! Do you want the best online strategy for your brand/products? Think Jetheights! Is your staff underperforming? Think Jetheights, people! Do you want a website that converts massively? Think Jetheights! Are you in need of professional graphics designs for your page? Think Jetheights! If you’re into any kind of business whatsoever and you need IT/Tech support, Think Jetheights! 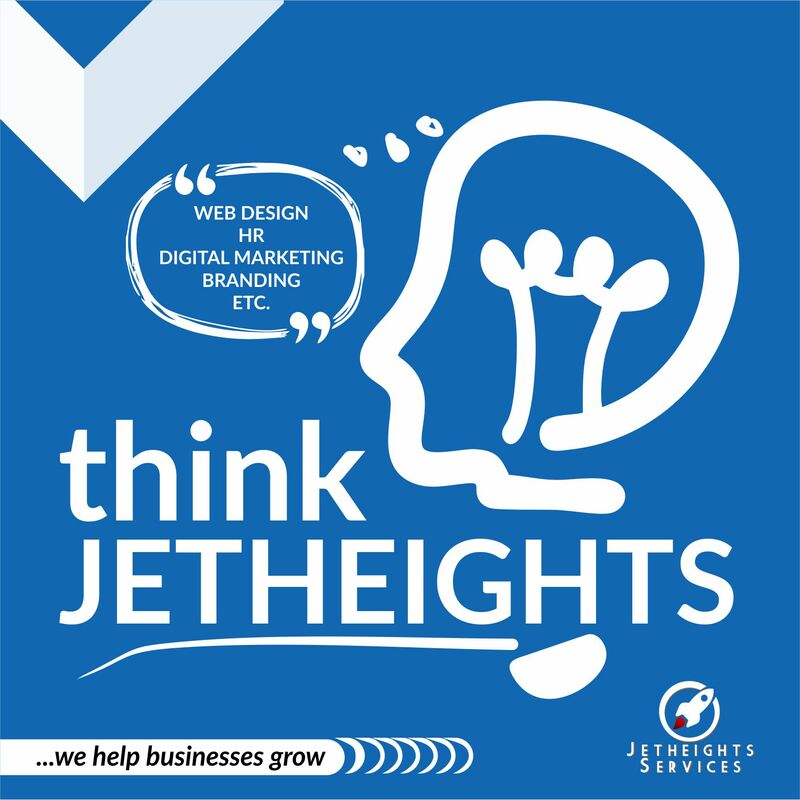 With Jetheights at your service, you’re one step closer to your dreams, as our services are tailored to meet all of your business needs. With several years of experience in the business world, we have become experts at proffering solutions to entrepreneurs from across the globe. And what’s more? They keep coming back for more! Give us a call today and allow us take your business to a whole new level. Contact a member of the team@ 09050888890 (Whatsapp), 07031740649 (Whatsapp). Advert@jetheights.com OR send us a DM now.